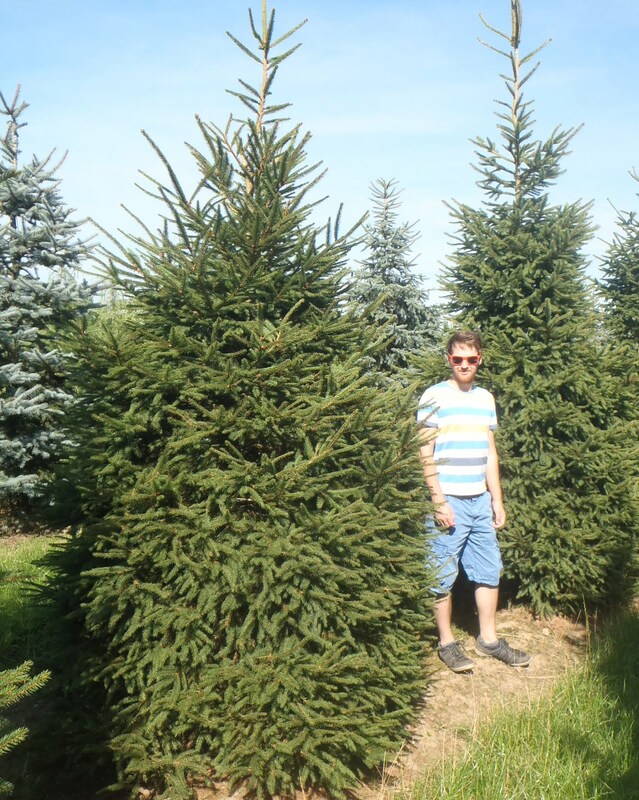 Picea abies is a large pyramidal evergreen tree with rigid, dark green needle-like leaves arranged singly around the shoots. It also bears narrow, leathery-scaled cones near the ends of the shoots and the bark is orange-brown, finely flaking, becoming grey-brown as the Norway Spruce matures. It thrives on most free draining soils; it3Fs a large tree, reaching heights of up to 22m.